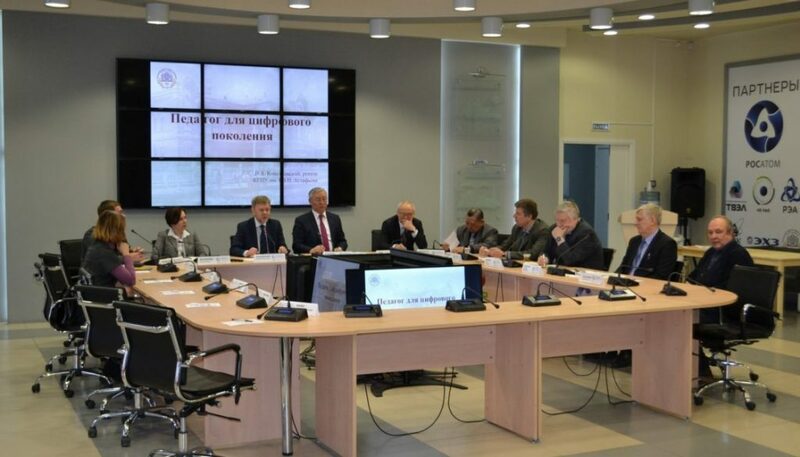 On March 1—2, MCU’s leading academics of the Institute of Digital Education participated in the 2nd International Russian—Kazakhstan Seminar “Digital University: Globalization of Teacher Education”. 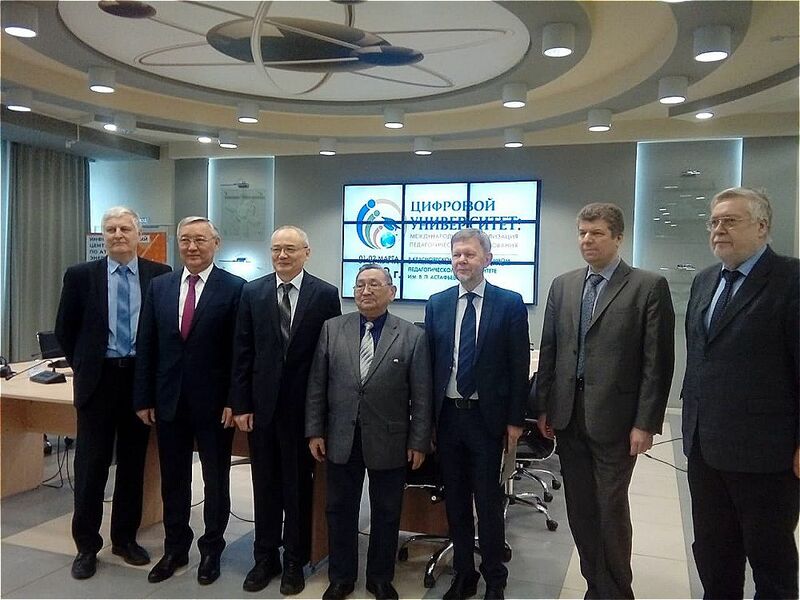 Krasnoyarsk State Teachers’ Training University named after V. Astafiev hosted the event, welcoming more than 60 international researchers from Russia, Kazakhstan, and the US. In total, 22 reports were presented at the Seminar. 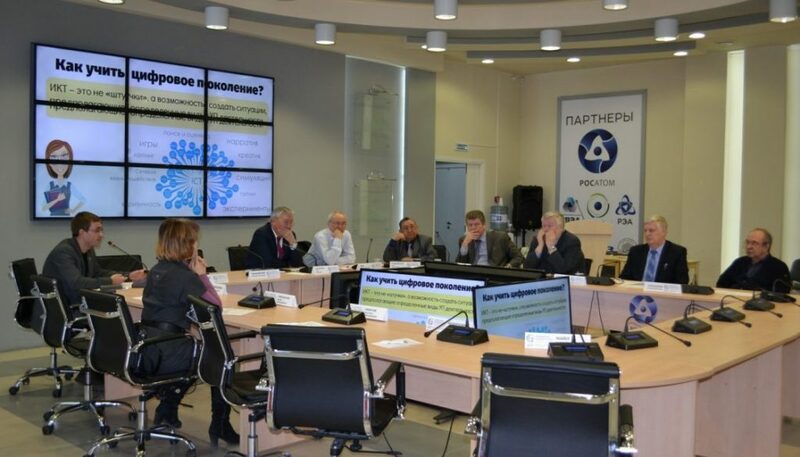 Role of international cooperation in training teachers for digitalized global education within the Eurasian Association of Teachers’ Training Universities. Using digital teachers’ training technologies and online learning. 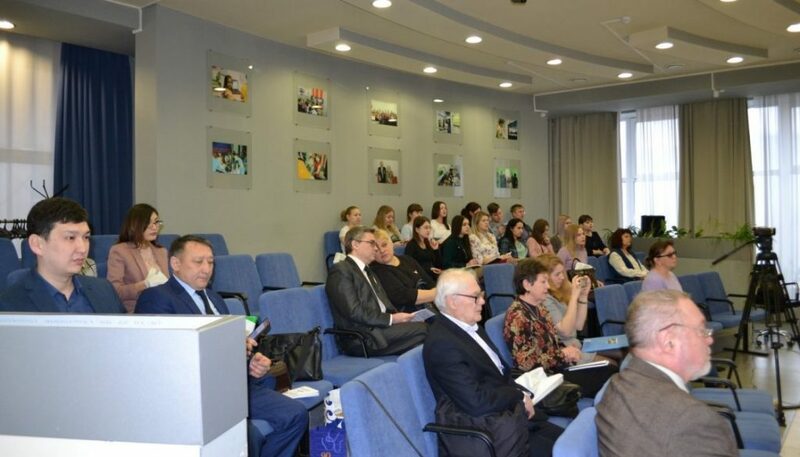 The program of the Seminar comprised plenary and section discussions, as well as round tables on topical issues of digital technologies in higher education. 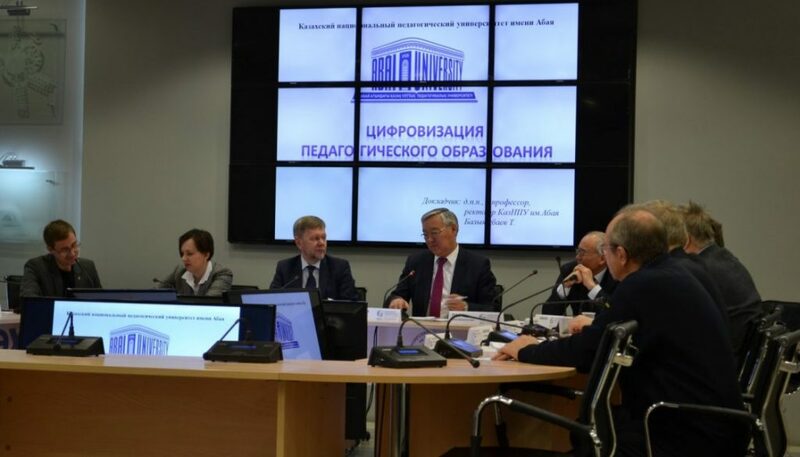 The Seminar provided an opportunity to define the trajectories for the future development of the educational and research cooperation among the members of the Eurasian Association of Teachers’ Training Universities in order to promote digitalized higher education.